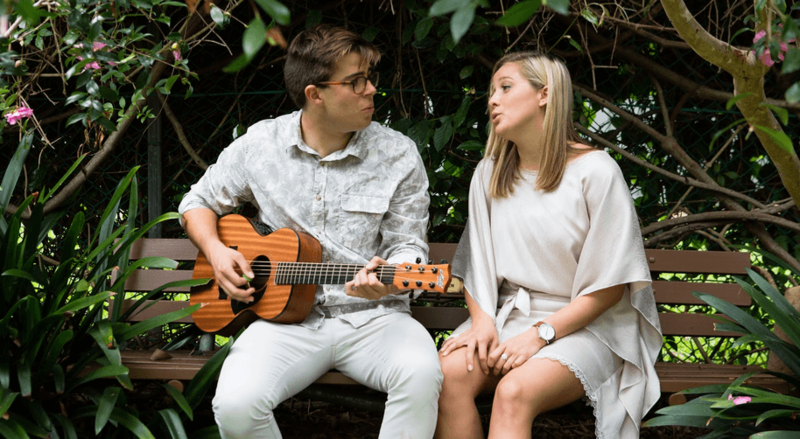 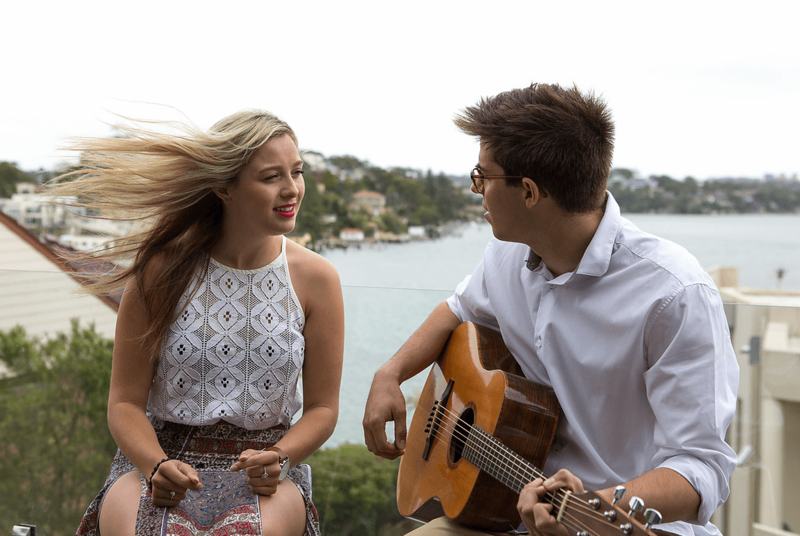 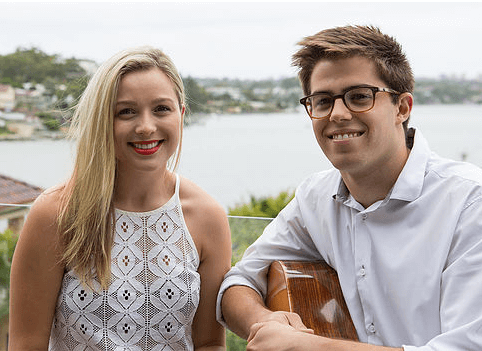 Jesse Jaz Duo are a Sydney- based acoustic duo comprising of guitar and voice. 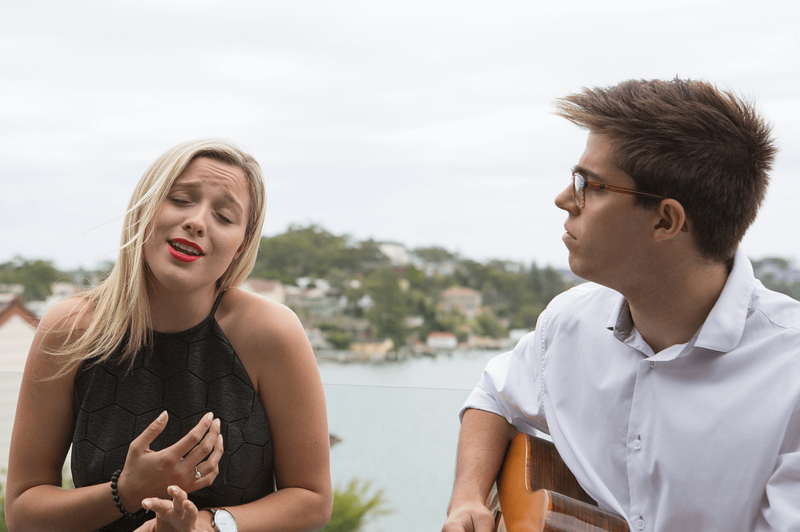 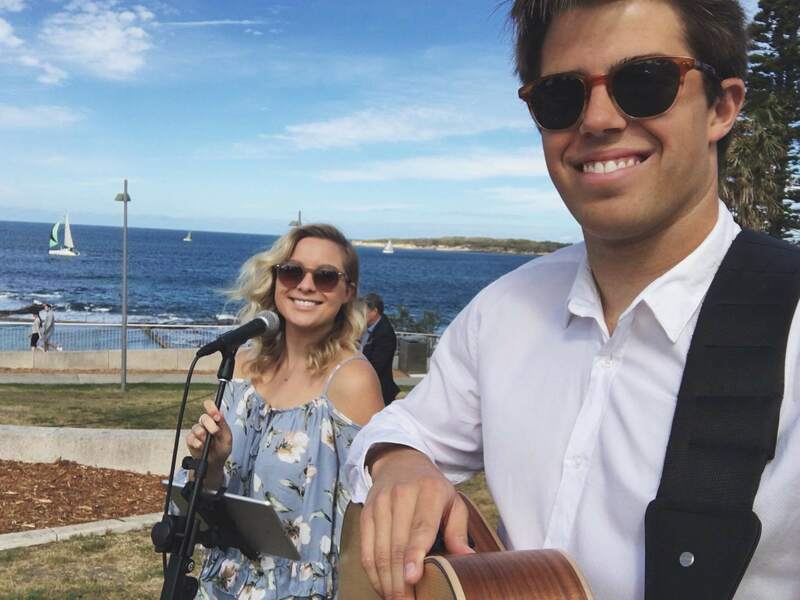 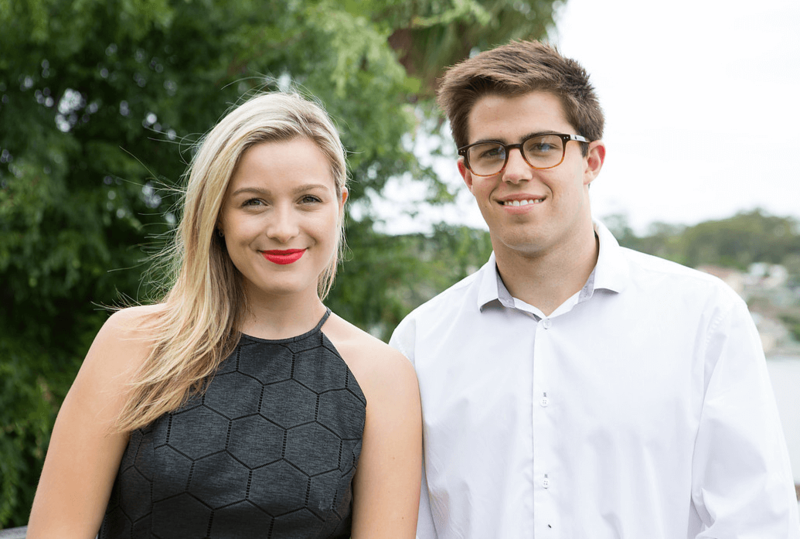 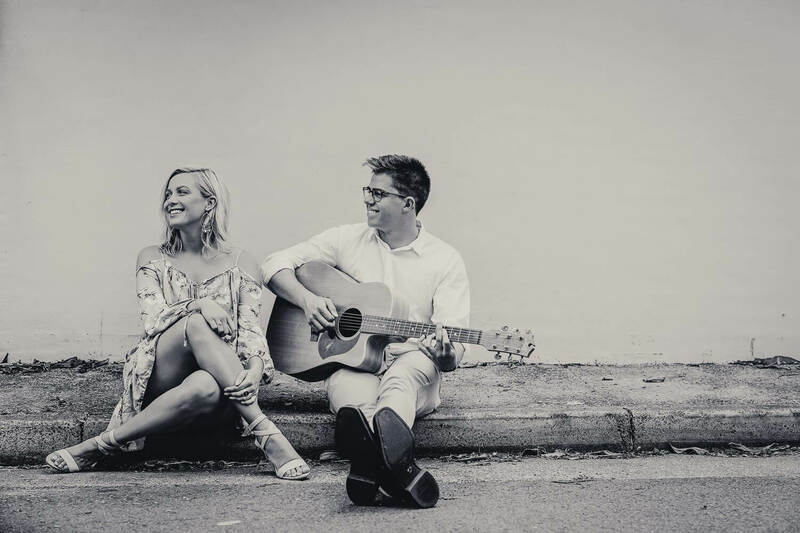 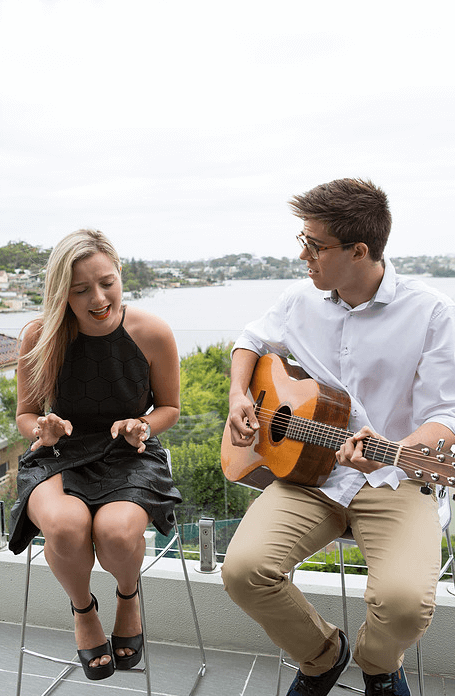 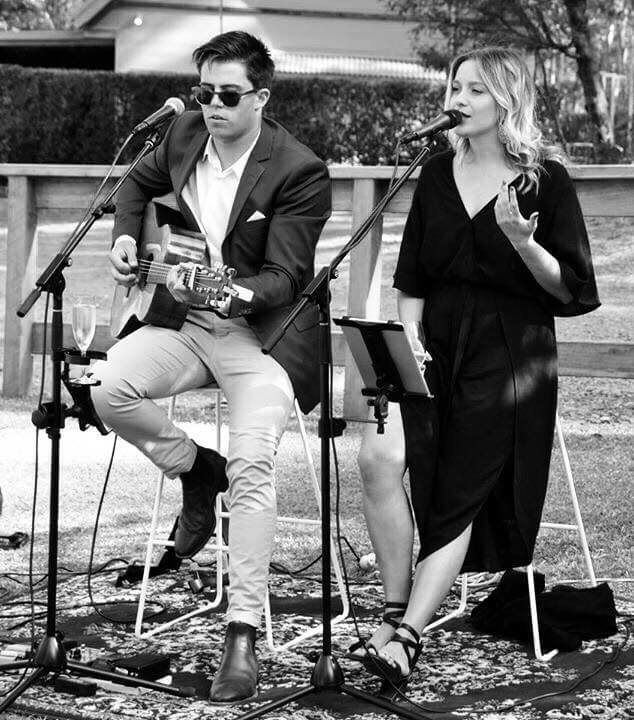 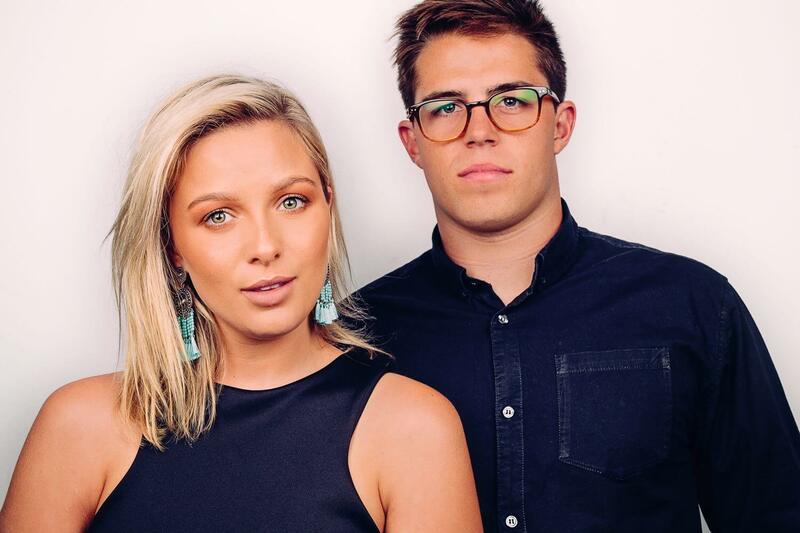 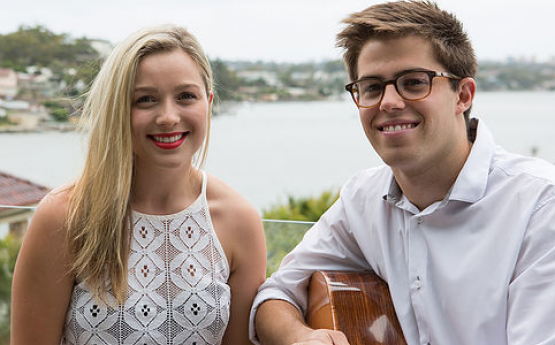 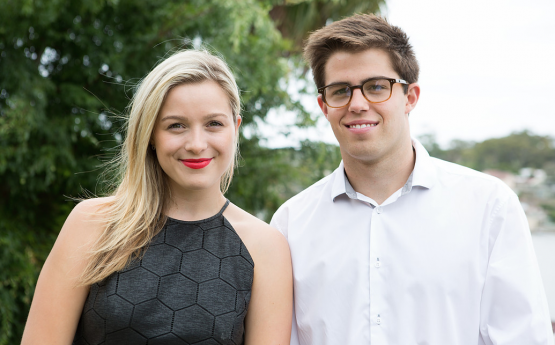 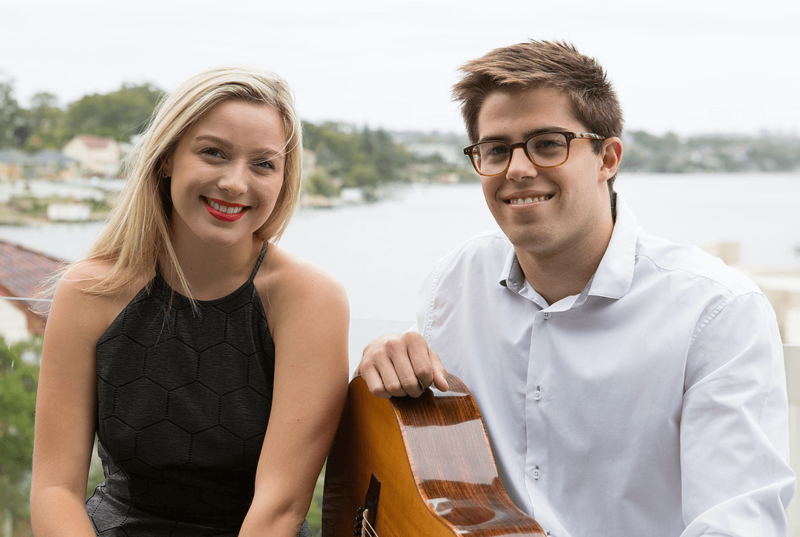 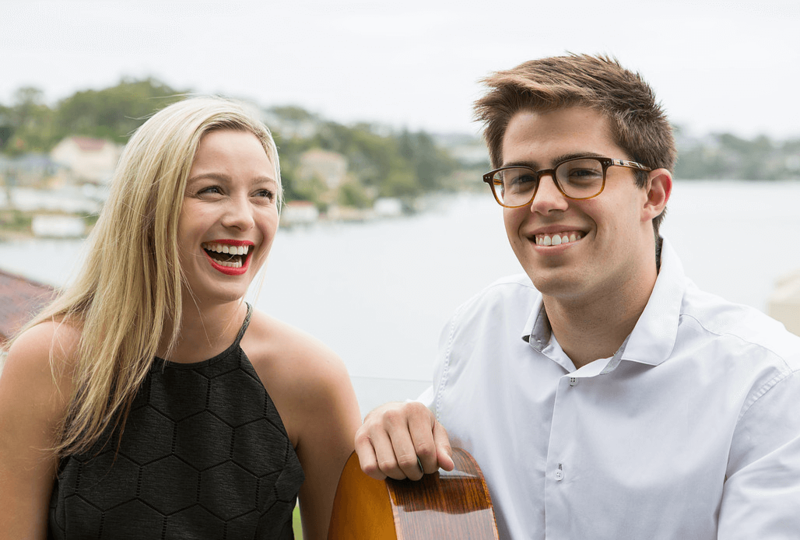 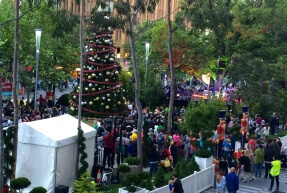 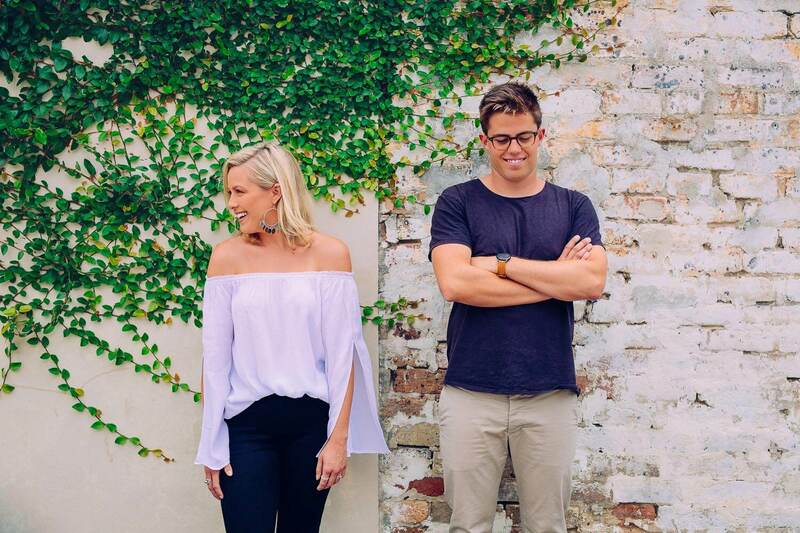 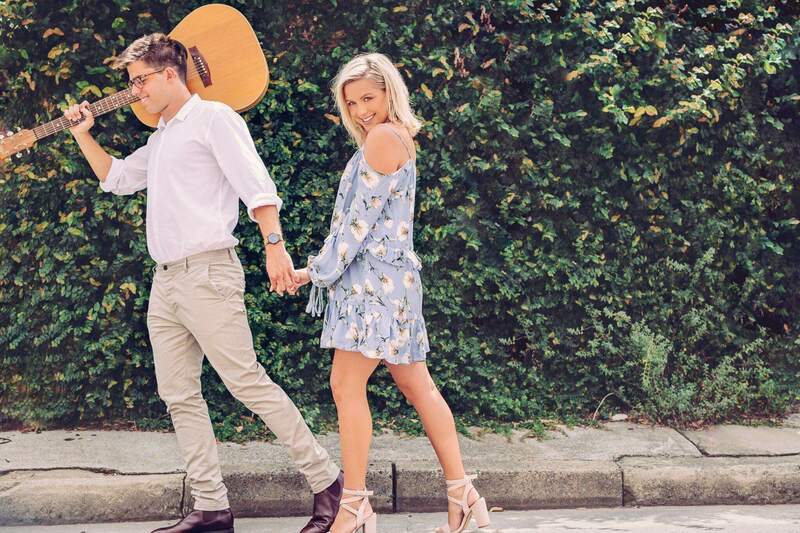 Come By Me- Harry Connick Jr.
Jesse Jaz Duo are a Sydney- based acoustic duo comprising of guitar and voice. 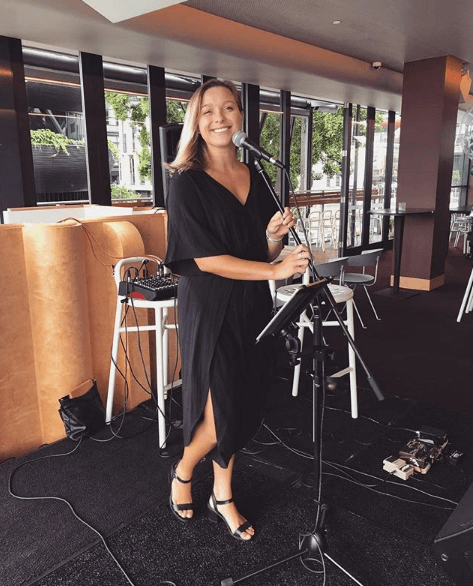 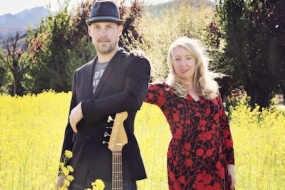 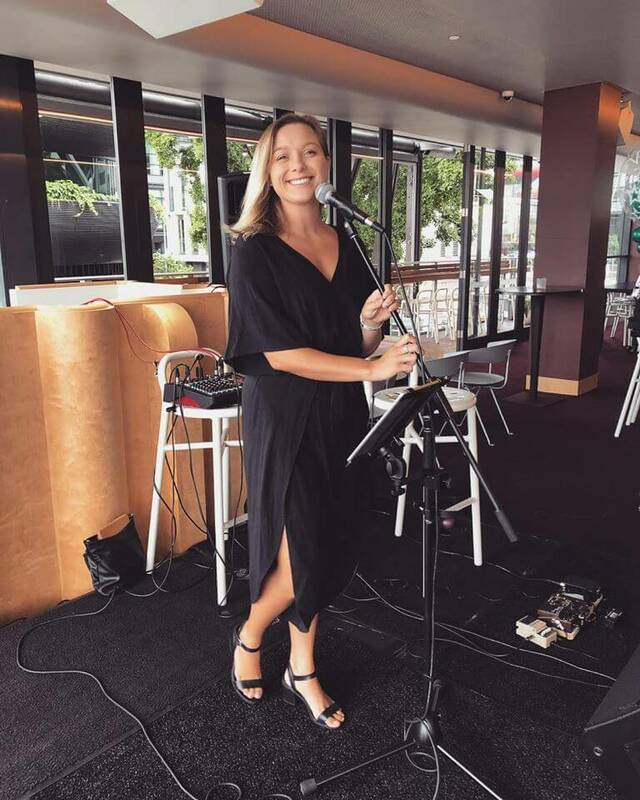 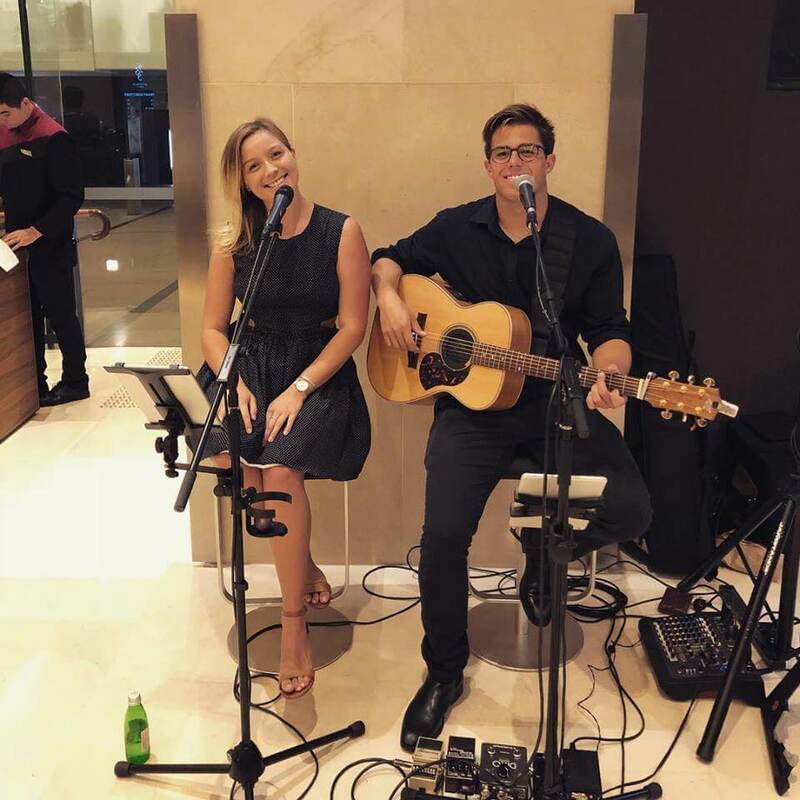 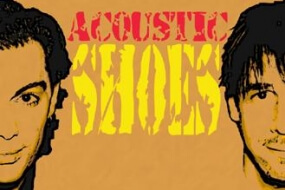 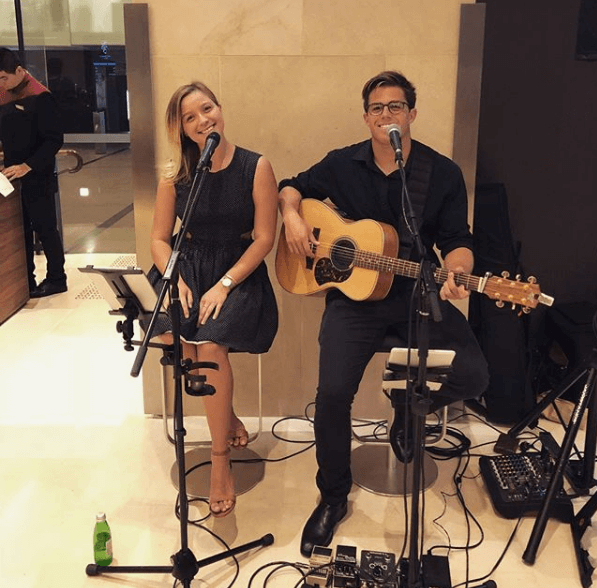 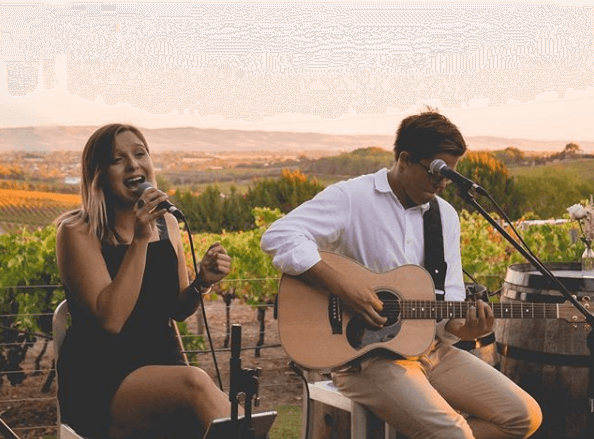 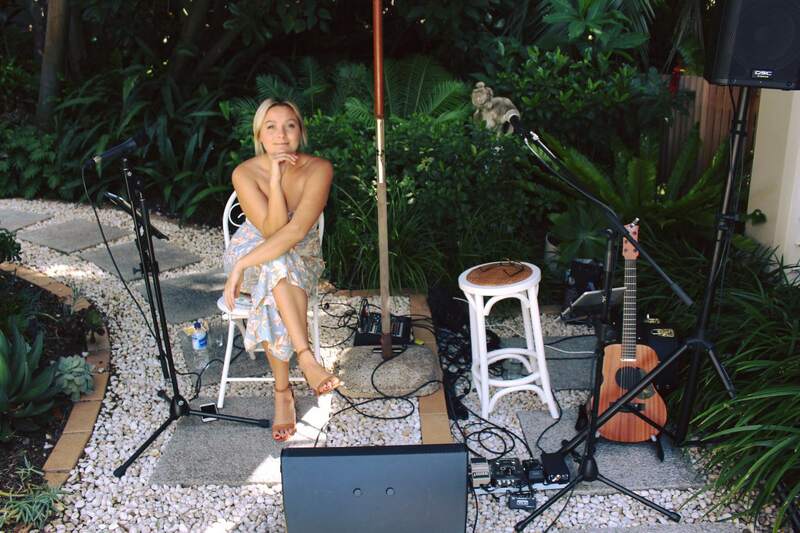 The duo play songs from a variety of genres including Jazz, Blues, Pop, Contemporary, RnB and Funk, making them a fun and flexible option for your entertainment. 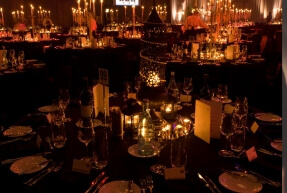 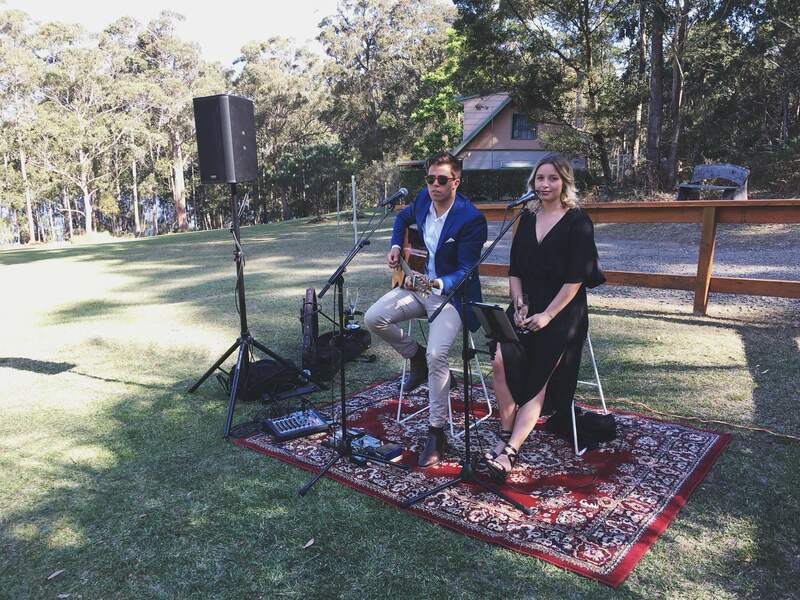 They can play anything from lounge and background music to party sets, adapting their style and repertoire to suit any event. 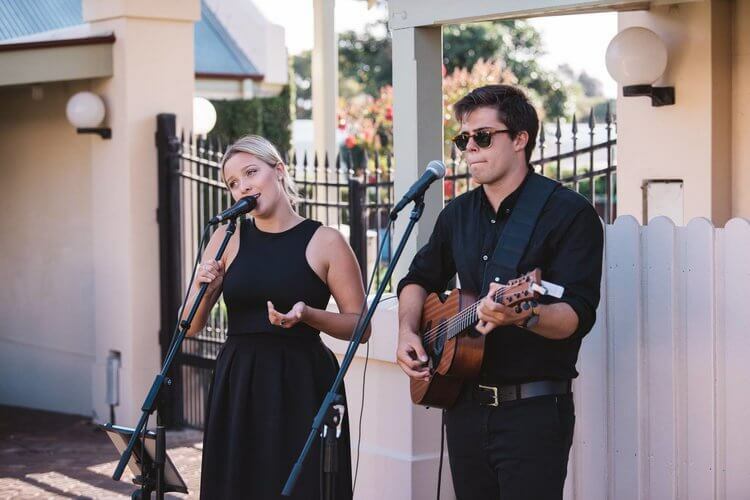 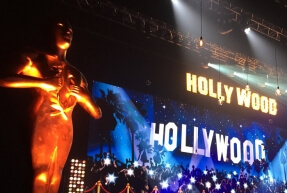 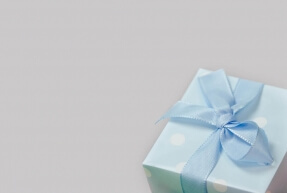 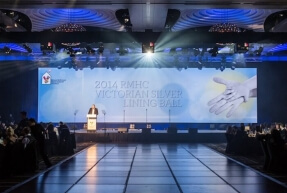 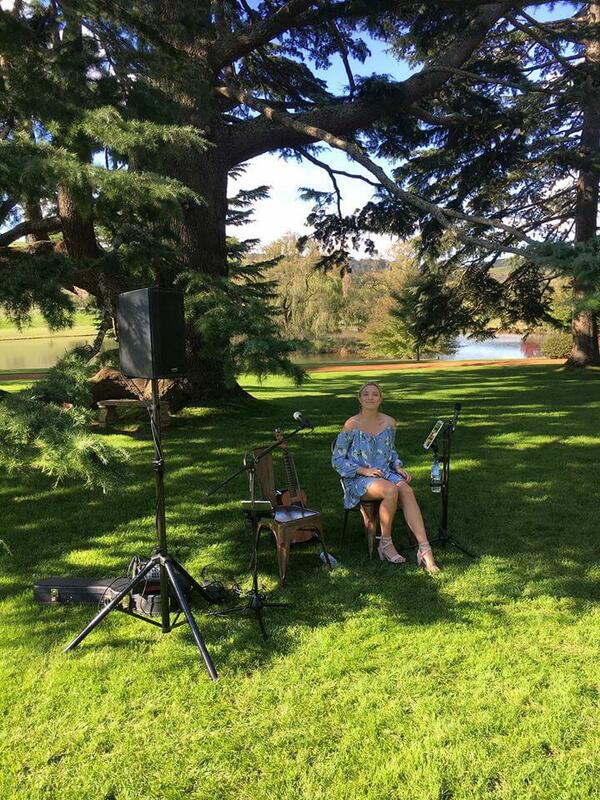 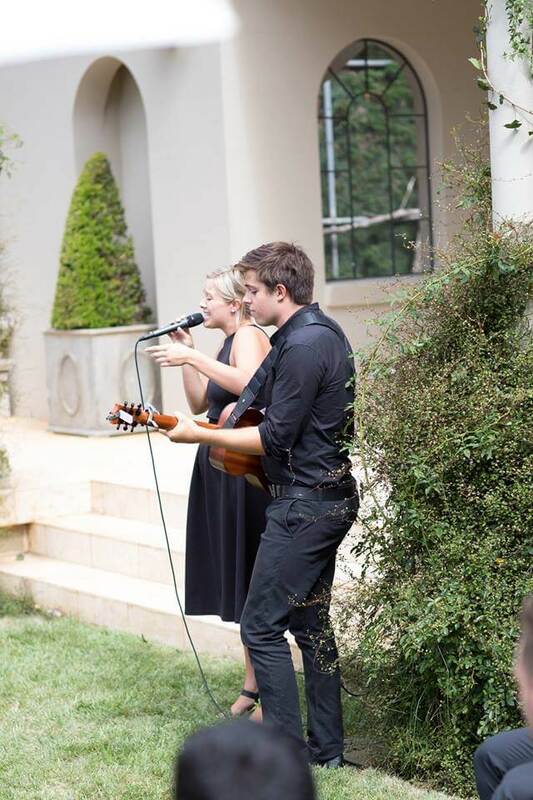 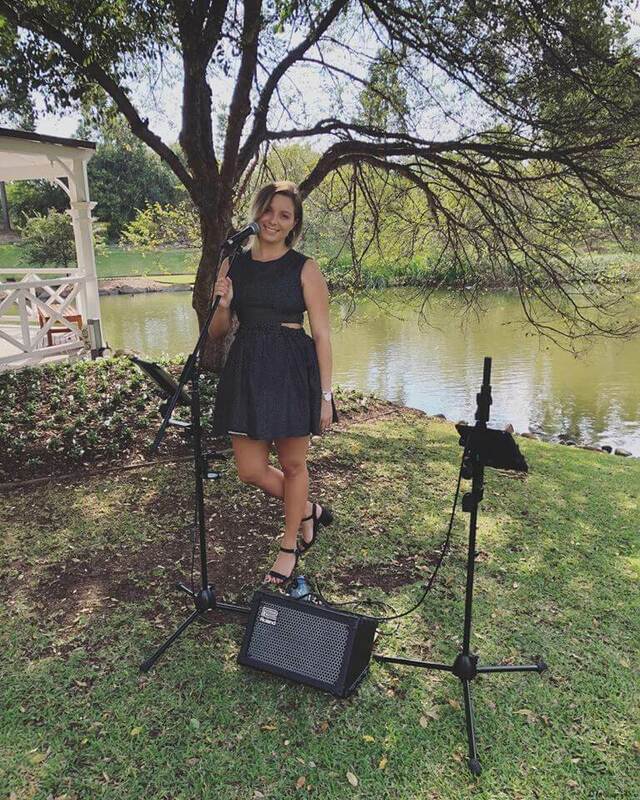 The duo are also always looking to extend their repertoire and are able to take song requests prior to your event. 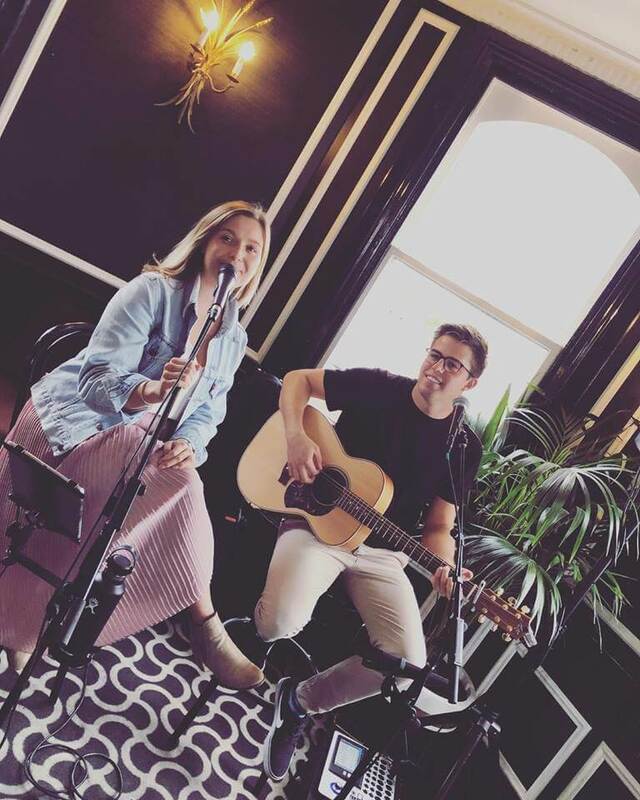 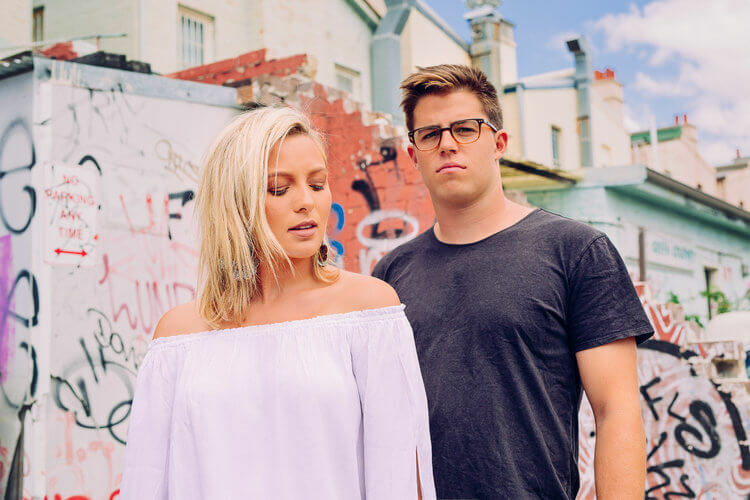 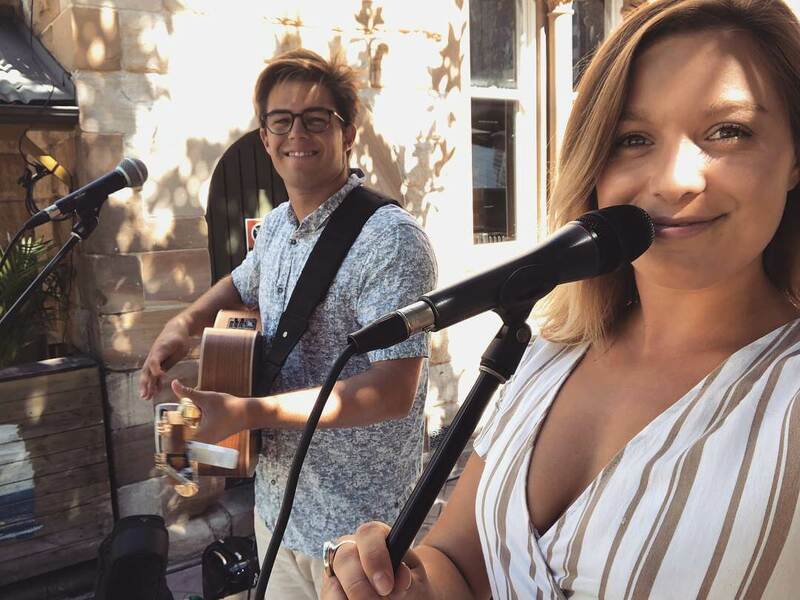 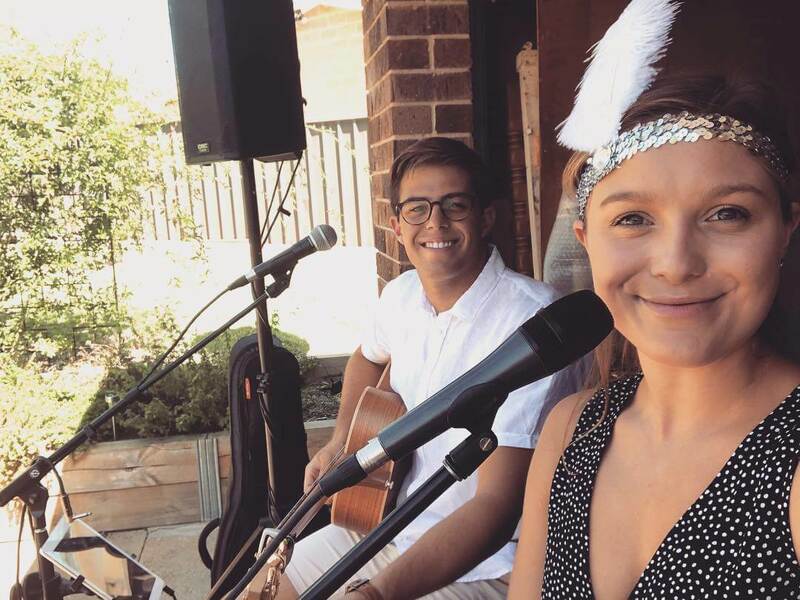 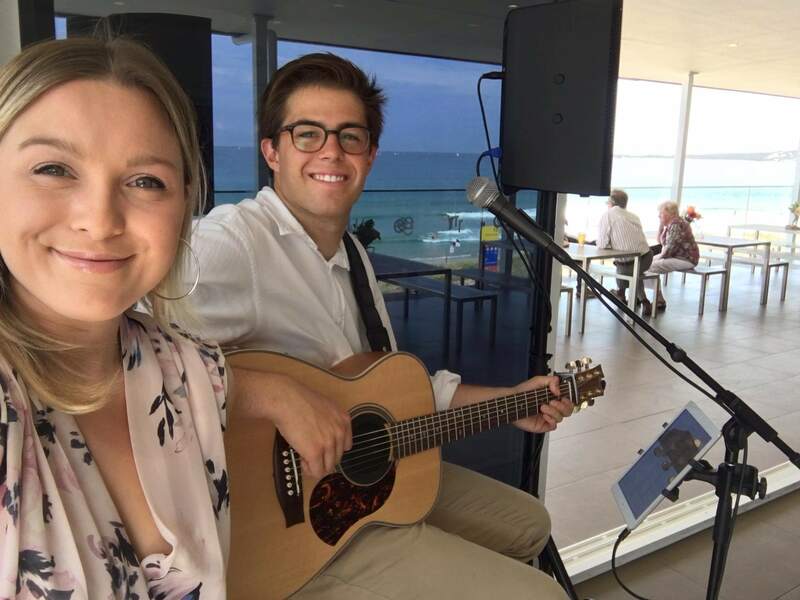 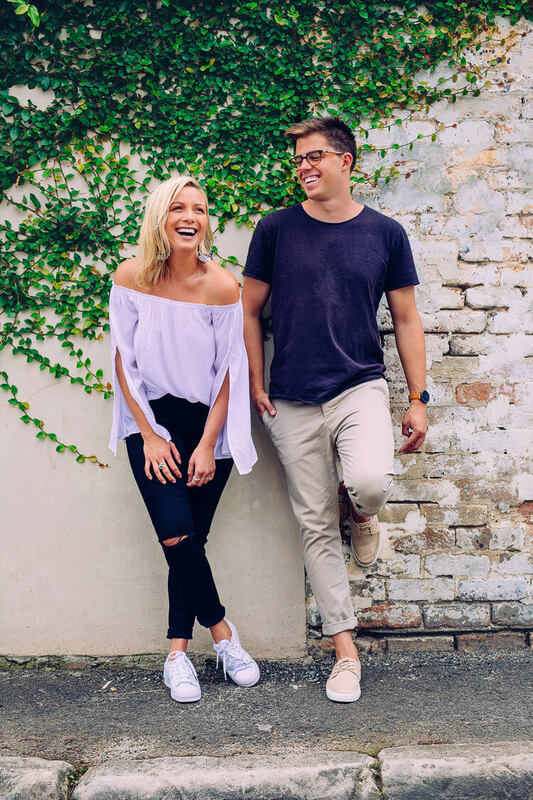 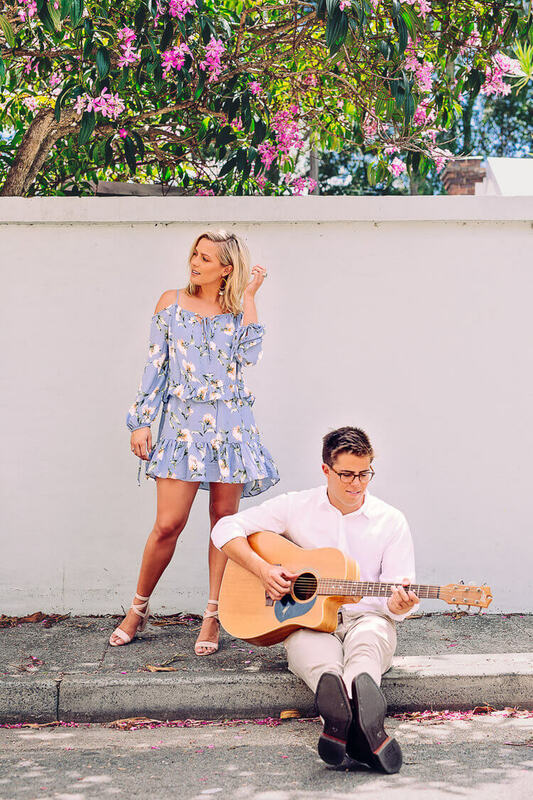 Jaz and Jesse are available as an acoustic duo but are also able to work with piano, drums and bass for bigger events that require larger sounds.